As you may have correctly assumed, cloudy skies are not the most optimal forecast for solar panel electrical production. That said, you can still expect about one third of the solar output that you would get on a sunny day. 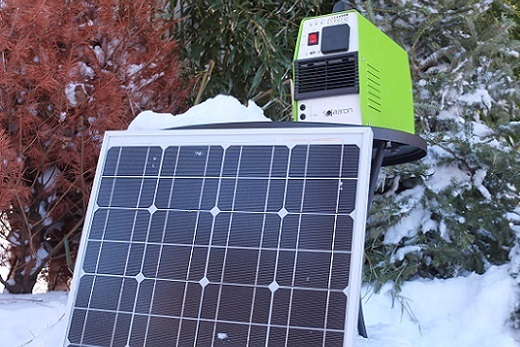 Cold conditions, on the other hand, can actually be beneficial and increase the overall electrical production of your solar generator system. It is a little known fact that a sunny cold day is more productive than a hot day with the same amount of sun. So don’t hesitate to harness those solar rays on a nice sunny winter’s day! 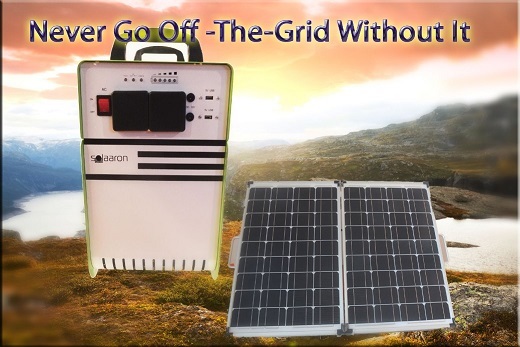 And lastly always remember that unlike most other brands on the market, every solar powered generator set made by Solaaron is specifically designed to recharge fully within 5 to 6 hours of sunlight. This makes those other brands extremely impractical and almost useless in real off grid living situations.